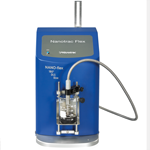 Particle analysis instruments are used in virtually every industry, from pharmaceutical to food processing. 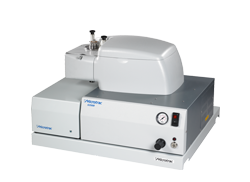 Our instruments have even been used in the analysis of interplanetary materials like moon rock. 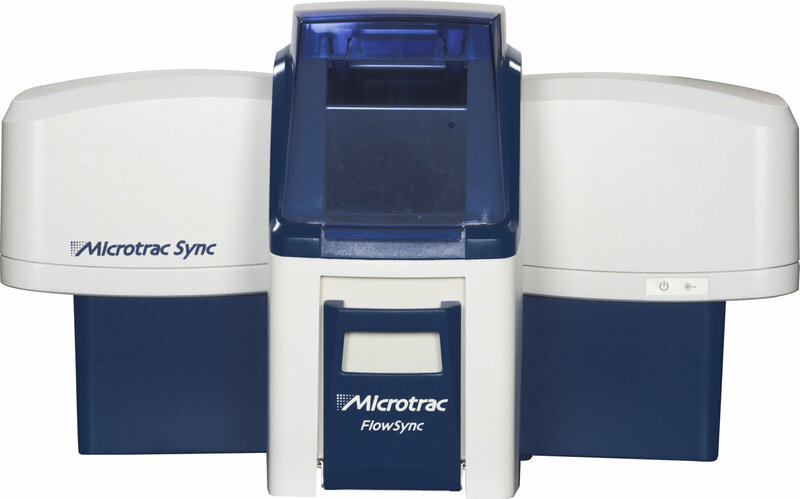 Whether you are new to the industry or a seasoned veteran, we can help you find a solution to fit your specific needs at Microtrac. Since the release of the 7991 in 1974, the first commercially available particle size analyzer, Microtrac has been at the forefront of delivering laser diffraction systems. 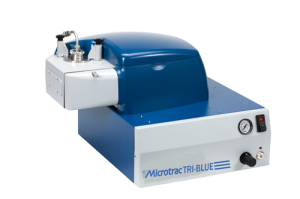 Whether you are searching for basic image analysis, 3D image analysis, or Online image analysis capability, Microtrac has a particle image analyzer to fit your needs. 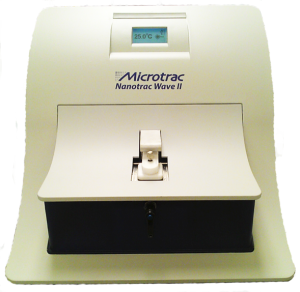 Having over 35 years of particle characterization experience, Microtrac has developed an extensive library of Application Notes.Please click on the title link of an application note to download a PDF file and view the complete note of interest. 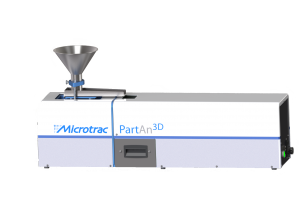 Stay up-to-date with Microtrac's particle characterization presentations. 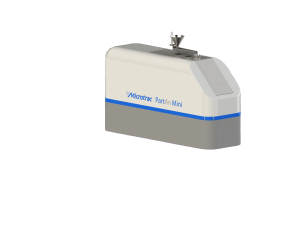 How to break up with your sieve? 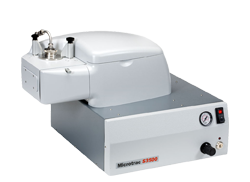 How to select the right Laser Diffraction Particle Size Analyzer?